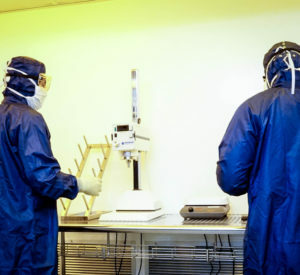 Oakwood Labs has a cGMP facility, FDA approved for commercial manufacturing of sterile injectables and is now capable of partnering with pharmaceutical companies in need of a supplier. Oakwood has a long history of compliance, unparalleled expertise and decades of experience, CMC development capabilities for a wide variety of products, robust Quality systems in place, short lead times and superior management. Oakwood currently fills 2cc – 50cc (13mm or 20mm) vials. 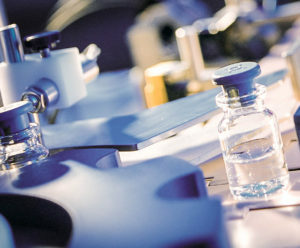 Maximum batch sizes vary from 10,000 – 40,000 vials per batch, while the lyophilizer capacity is between 6,000 – 40,000 vials. Oakwood is unable to manufacture cytotoxins, genotoxics, penicillins or cephalasporins, or certain antibiotics.